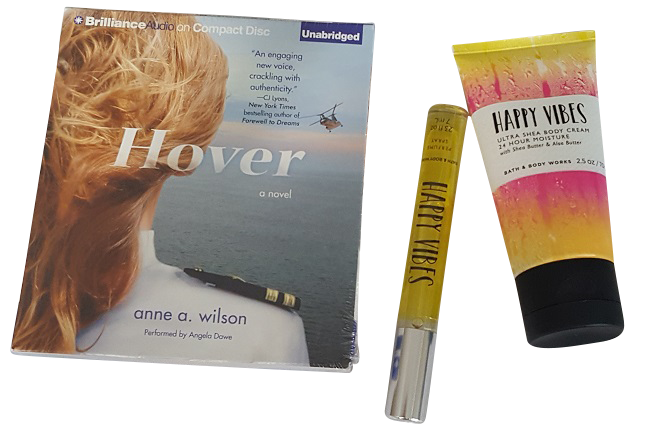 Your choice of either The Romance Box or The Pick Your Genre Box. Try out our service. Get your Free book. Give us your feedback. Stay if you like our service. Cancel Anytime.​​​​​​​ We call you within a week of sign up to verify your preference before your box ships.